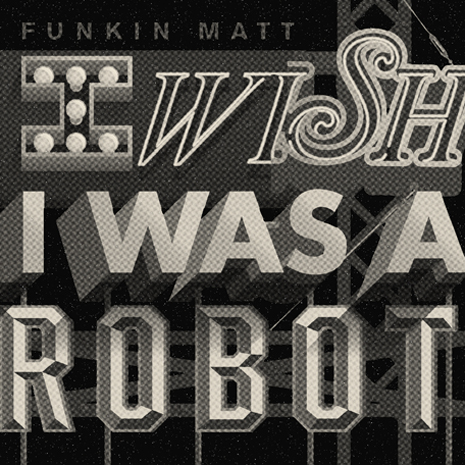 The endless struggle between man and machine finally gets the soundtrack it deserves thanks to Funkin Matt, whose stomping, massive “I Wish” is a cyborg anthem for the ages. The B-side “Rasp” is just as electric, with big room chords cascading over a massive, robo-voice bassline. 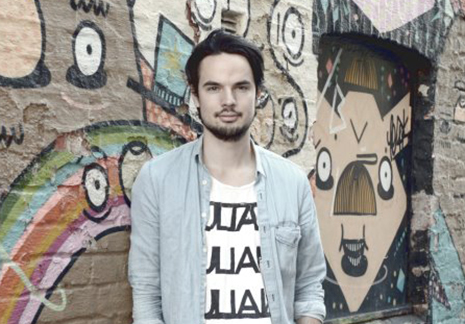 Following up his Fool’s Gold debut “I Wish” is “We Are Electric” an even more anthemic, hands-in-the-air, buzz saw banger from a true sound scientist. Give it up for this robo freakin master from Oslo, people! 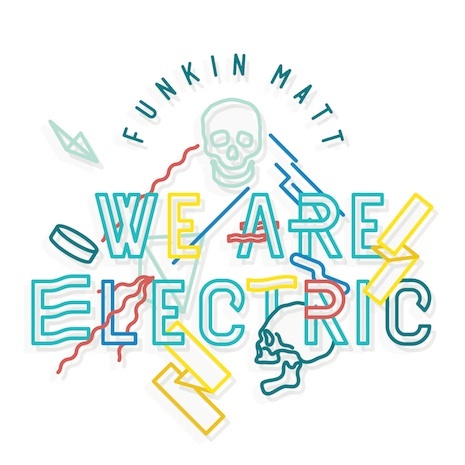 Funkin Matt "We Are Electric"
Funkin Matt "I Wish" Out Today!